Choose your FREE GIFT! 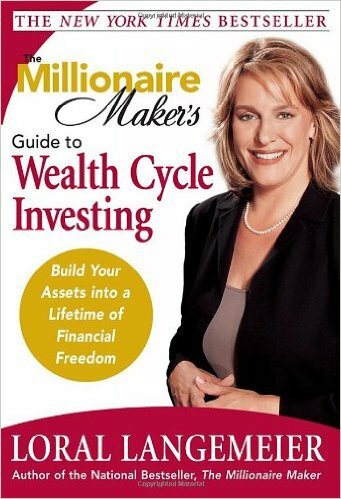 Celebrate The 10th Anniversary Of The Millionaire Maker Book With Us!!! 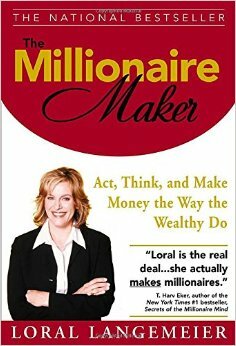 Ten years ago, Loral planted a seed in THOUSANDS of wealth seeking individuals around the world by releasing her first (of 5) New York Times Best Sellers. January 2016 marks The 10th Anniversary of The Millionaire Maker. 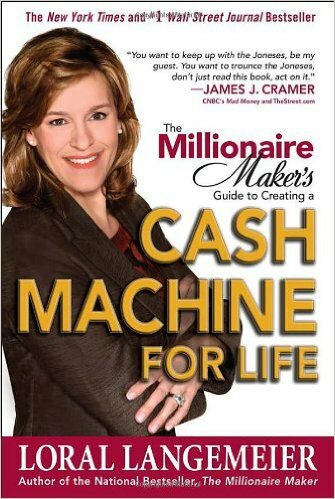 To celebrate this monumental anniversary, Loral and The Live Out Loud team is giving you the once in a lifetime opportunity to download ONE of the three books in the Millionaire Maker Series, FOR FREE! This free gift expires on Midnight (PST) on Sunday January 17th, 2016. I want this E-Book FREE! OR Buy Same E-Book on Google Play for $16.00. OR Buy Same E-Book on Google Play for $14.72. OR Buy Same E-Book on Amazon Kindle for $12.85.